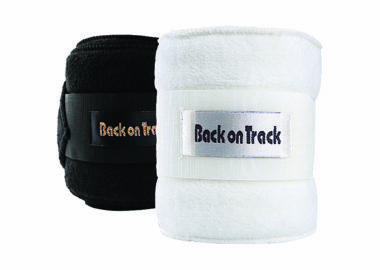 The Royal Work Boots are for flat work only, making this ideal for dressage. 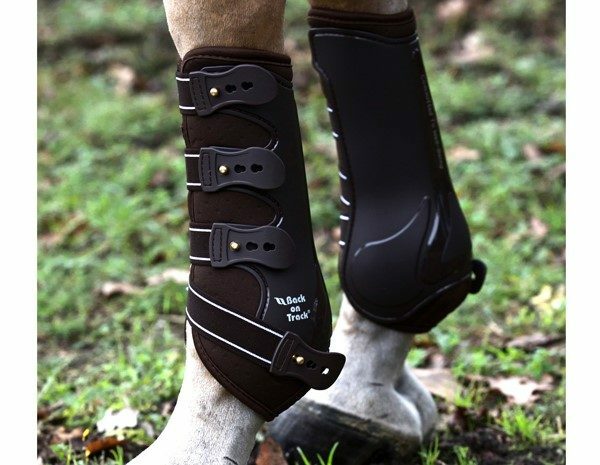 These boots are a good substitution for polo wraps if you need more protection or support around the fetock joint. 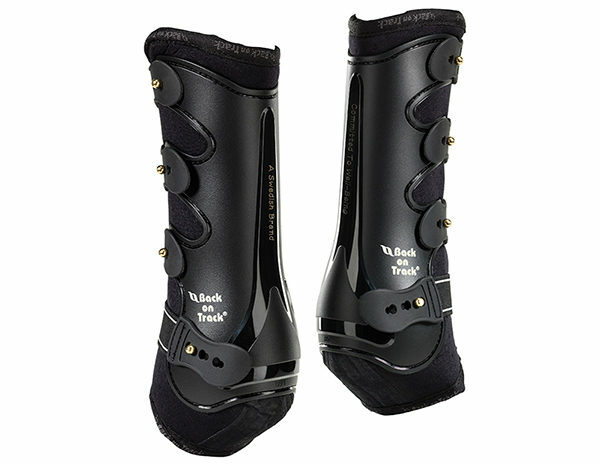 The Royal Work Boots safeguard the cannon bone, tendons, and soft tissue, as well as provide the effects of our Welltex technology’s soothing far infrared therapy. 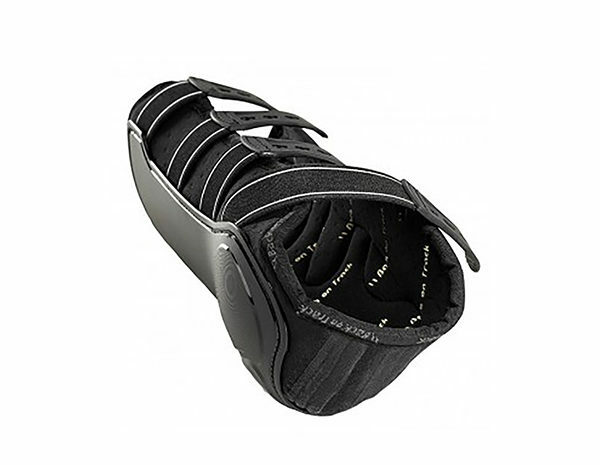 The inner liner is made of breathable neoprene and Welltex material, which conforms to the leg, and allows excess heat and moisture to escape, keeping your horse fresh, relaxed, and performing at its best. 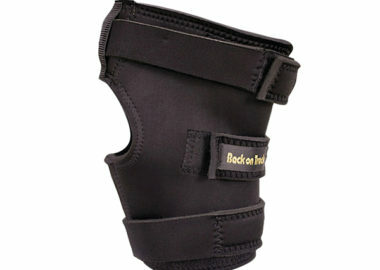 The inner liner is combined with a molded, hardwearing nylon laminated outer casing for maximum comfort and protection. This lightweight design makes the Royal Work Boots durable and easy to apply. 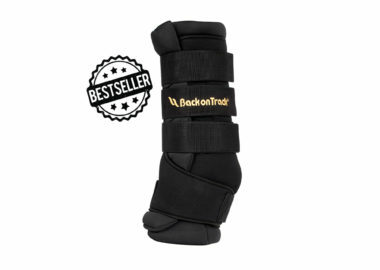 Sizing: For best fit measure the height of the cannon bone from just below the knee to the fetlock. 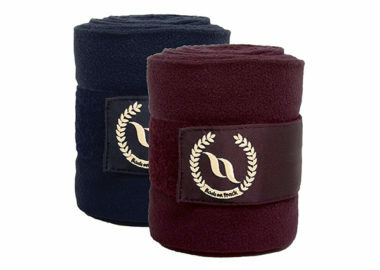 Elegant and classic polo wraps to make your dream outfit come true.